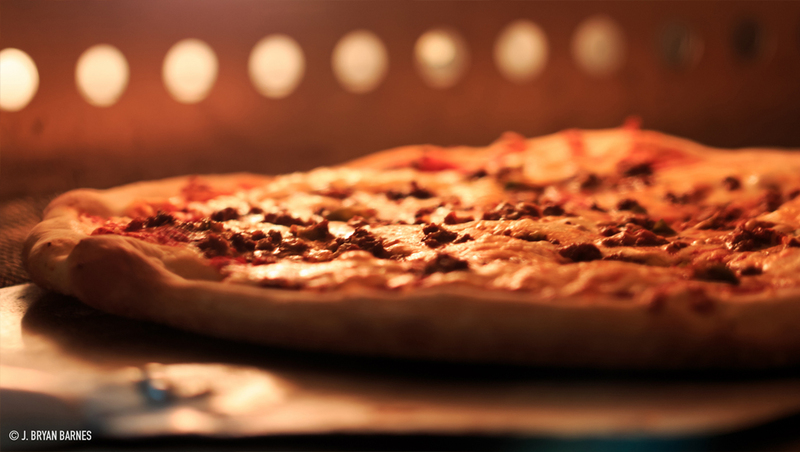 Al Pacino Cafe has established a reputation for providing the freshest and highest quality food, excellent customer service and speedy delivery to customers in the Pikesville area … always at the lowest possible price, too. 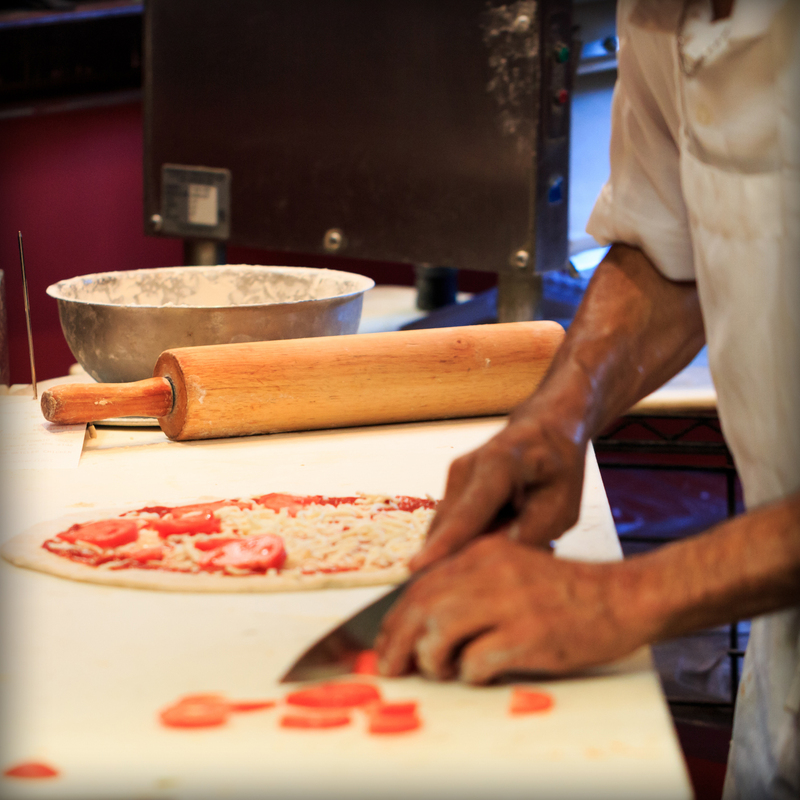 We can promise satisfaction because all dishes at Al Pacino Cafe are freshly prepared every day with premium ingredients. Speaking for the entire staff at Al Pacino Cafe, we appreciate our customers for their loyalty and past patronage. We promise to always maintain a high quality operation to serve you today and in the future. * Gluten-free and soy products available. We also proudly serve Halal meat. Ashraf and Kathy Bakr have been the proud owners of Al Pacino Cafe for over twenty years. 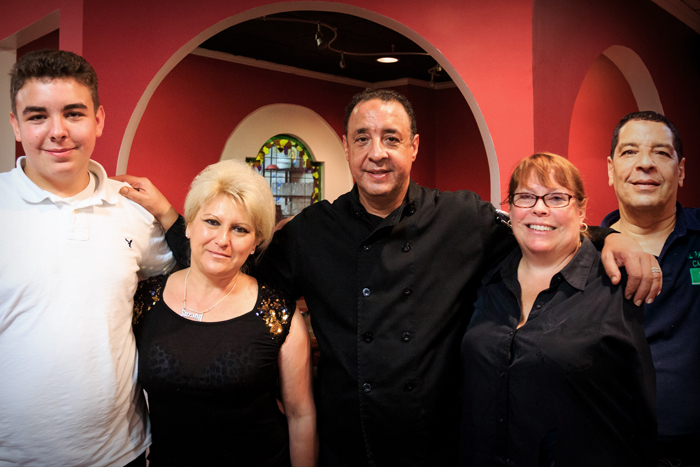 Born and raised in Egypt, Ashraf came to the United States in the late 1980s and has worked in restaurants from the very beginning. He brought his love of Egyptian cuisine with him and through hard work and dedication opened his very first restaurant in 1990. With the help of his wife, Kathy (a born and raised Baltimorean) he opened his second restaurant, and the first Al Pacino Cafe, in 1991. 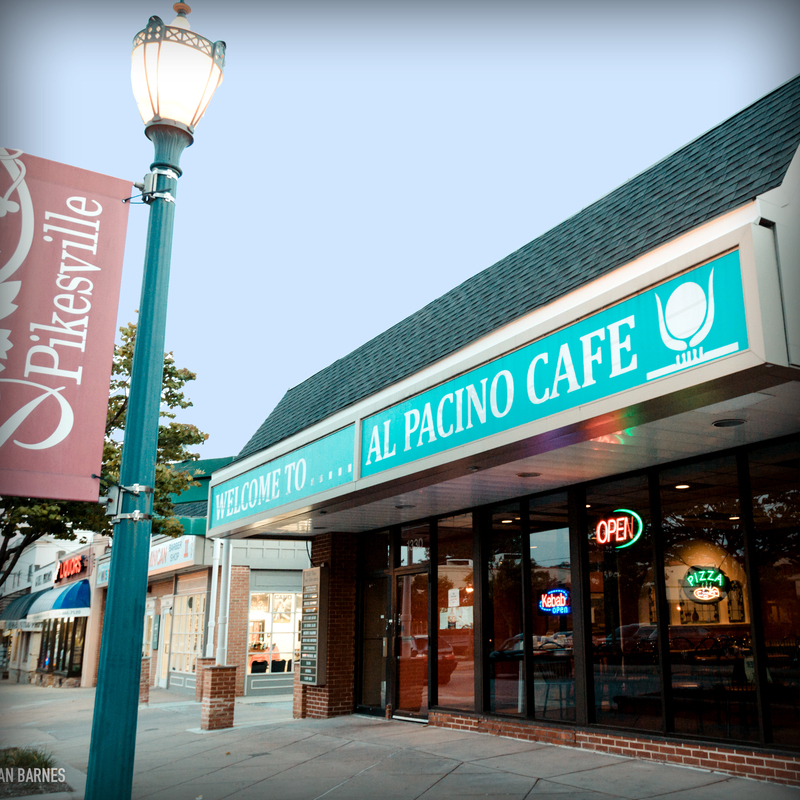 From there, Ashraf and Kathy opened two more restaurants, including the Pikesville location of Al Pacino Cafe. From the very beginning, not only has Al Pacino Cafe been a family run business but has always been dedicated to making sure customers feel like family. Copyright 2015 Al Pacino Cafe. All rights reserved.